Imitation ribbed Kraft Paper Sheets 900mm x 1150mm. Imitation ribbed Kraft Paper Sheets 900mm x 1150mm. Made for your convenience, this premium grade of Kraft paper is supplied in counter sized packs…perfect for your packing bench. High quality tear resistant wrapping paper. 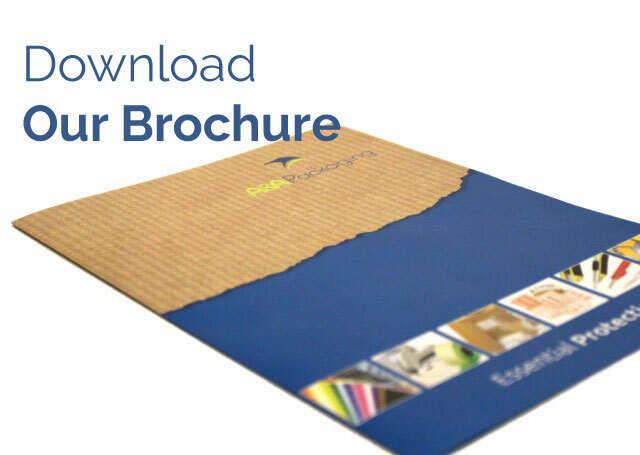 This premium kraft paper is suitable for medium and heavy duty uses. Description: Imitation ribbed kraft sheets. Metric Size (mm): 900 x 1150. 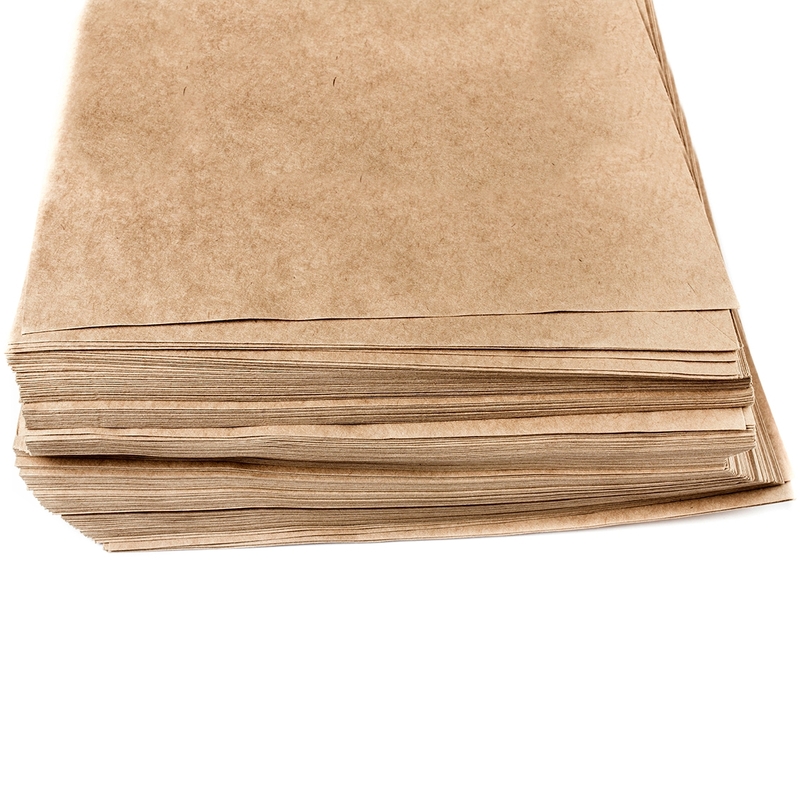 Kraft paper sheets that are cut for your convenience, saving the need for a dispenser and unnecessary waste. Pure Ribbed Kraft Paper Sheets 900mm x 1150mm. Pure Ribbed Kraft Paper Sheets 900mm x 1150mm. Made for your convenience, this premium grade of Kraft paper is supplied in counter sized packs…perfect for your packing bench. Description: Pure Ribbed kraft sheets.